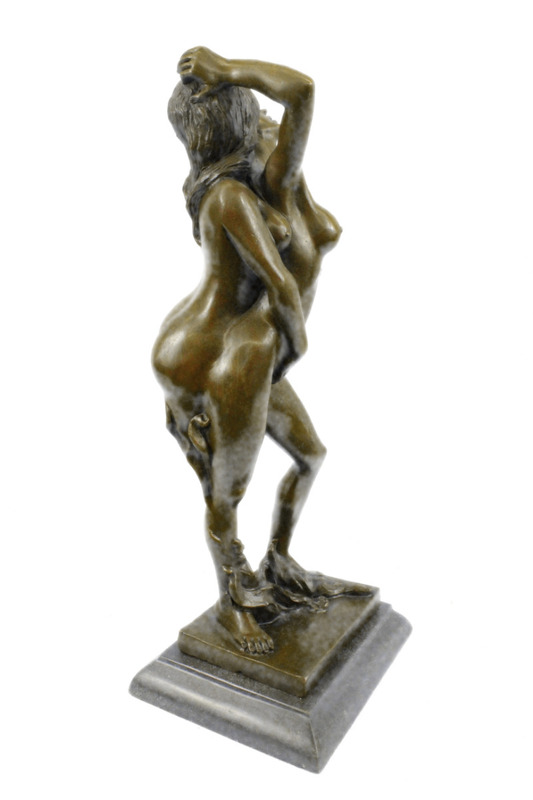 This Is A Collector Edition Bronze Sculpture Featuring Two Gorgeous Woman Embracing Each Other. Her Eyes Is Closed As Her Lover Whisper Sweet Nothing Into Her Ear. Waves Of Her Hair Twist And Shape To The Base Of The Piece. These Sculptures Have Been Hand Crafted And Signed By Artistj.Mavchi. Very Unique In Design This Work Of Art Embraces A Women'S Choice Of Sexuality And Pleasure. 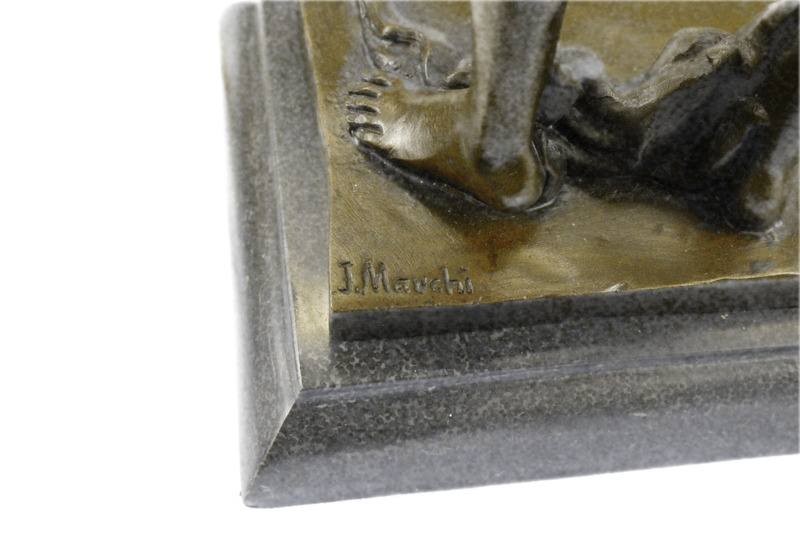 All Of Our Bronze Sculptures Are Hand Crafted Through The Lost Wax Process, Not Be Mistaken For Cheap Resin.